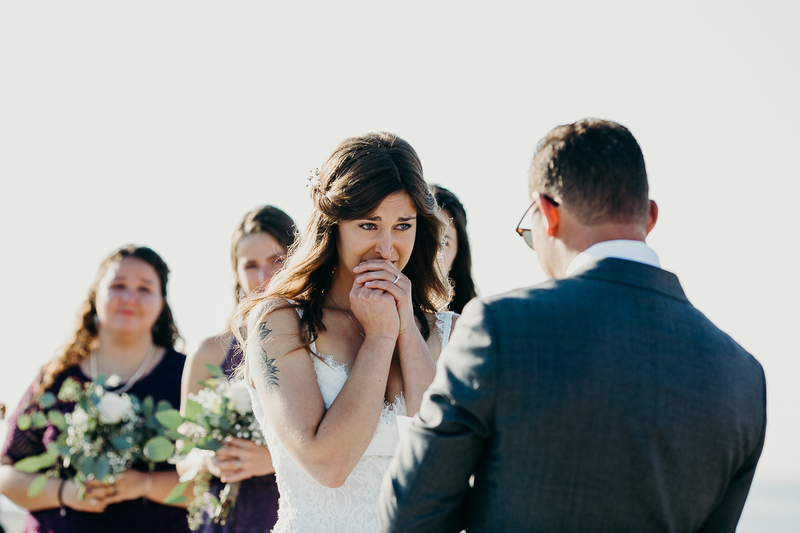 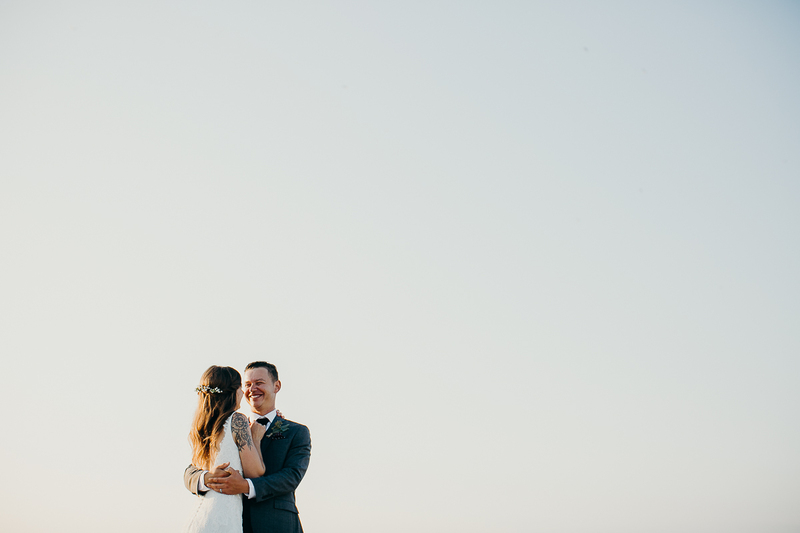 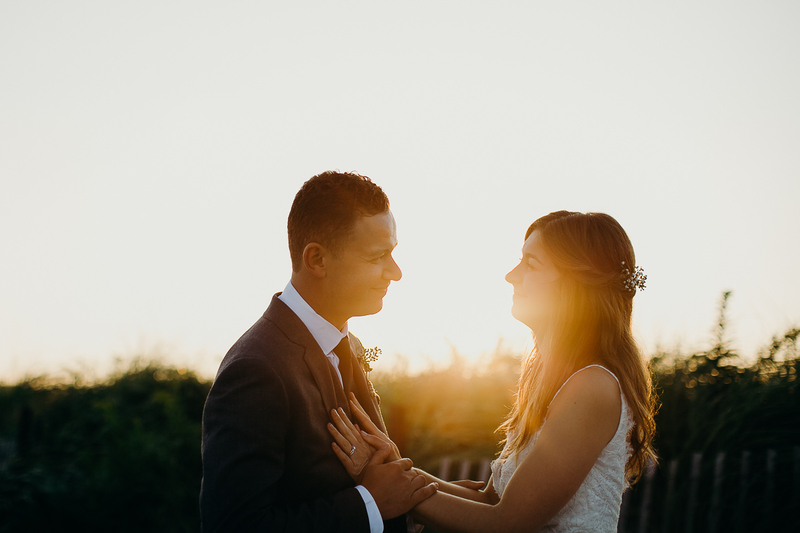 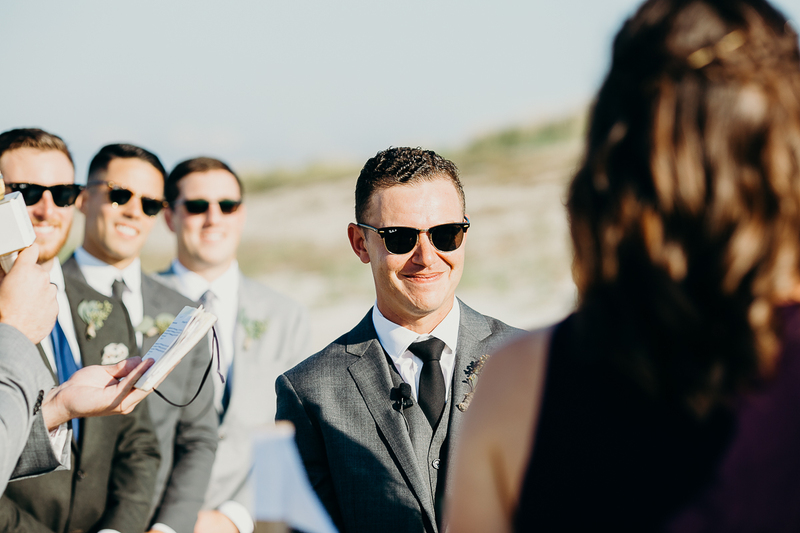 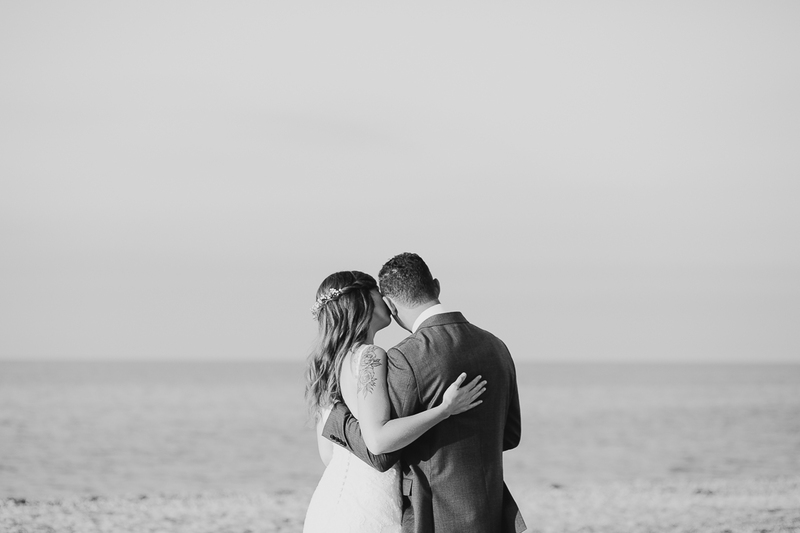 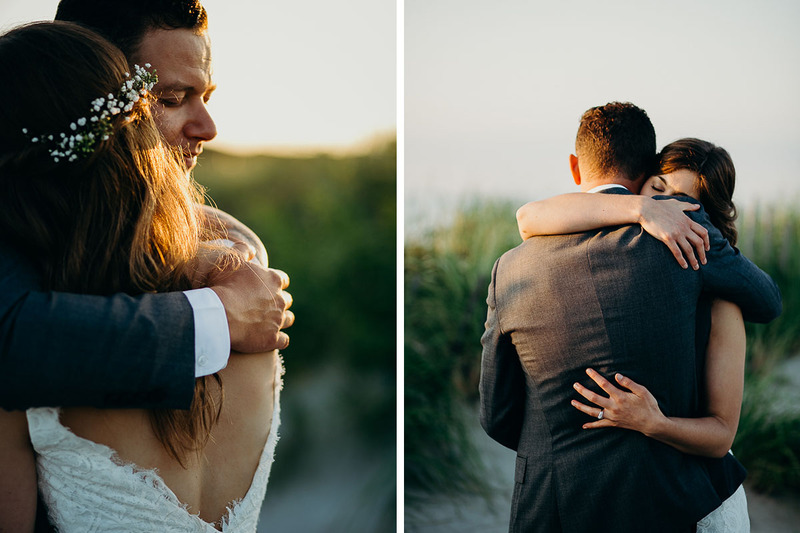 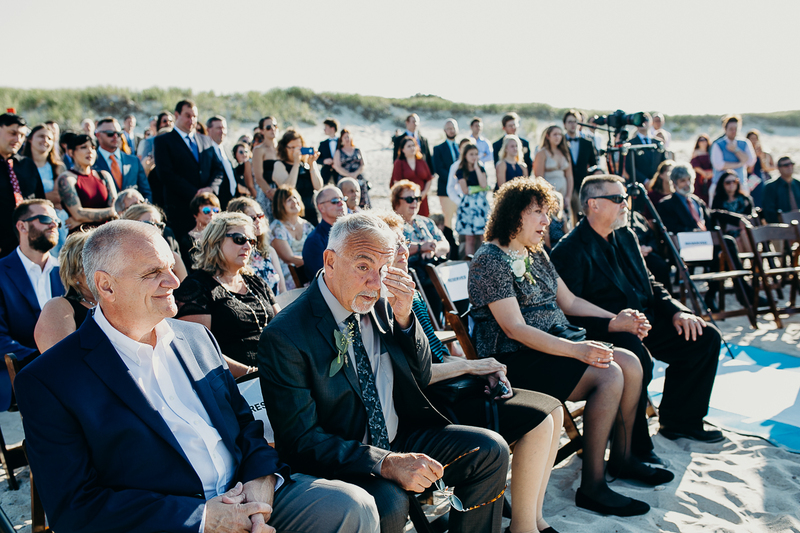 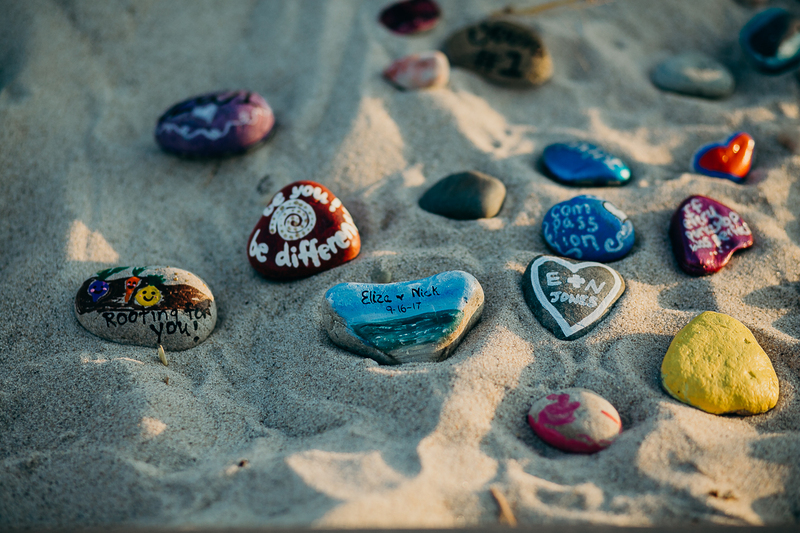 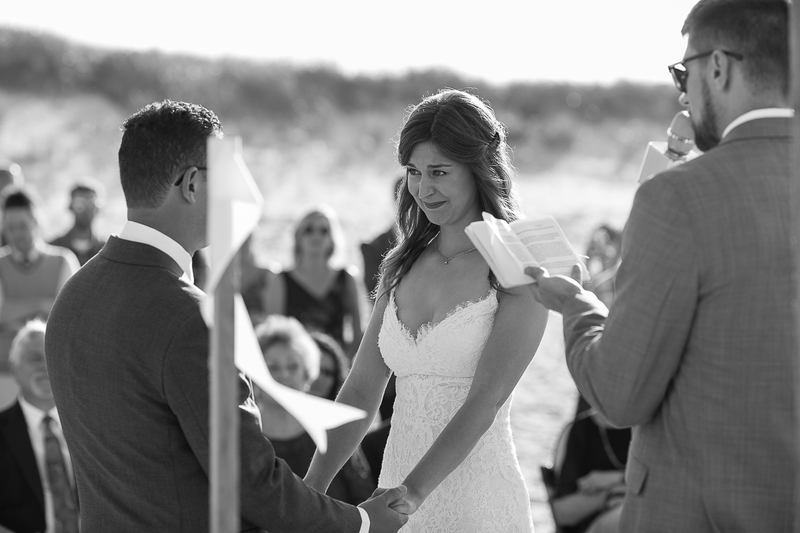 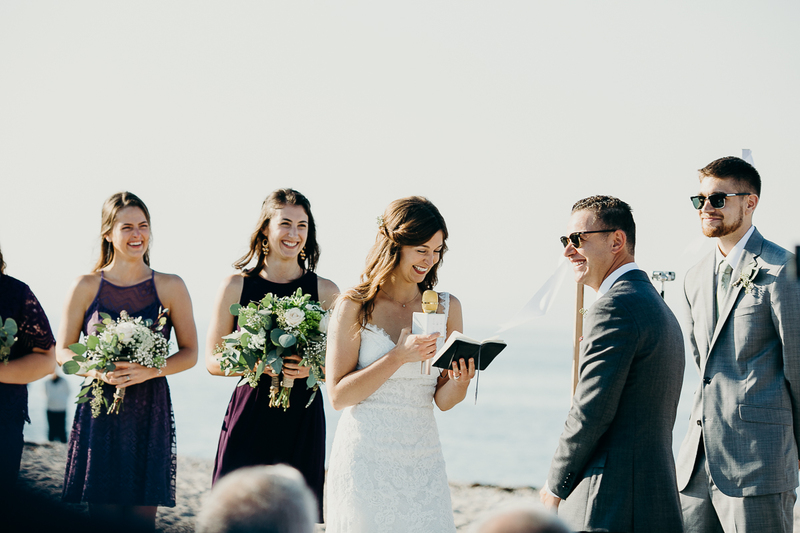 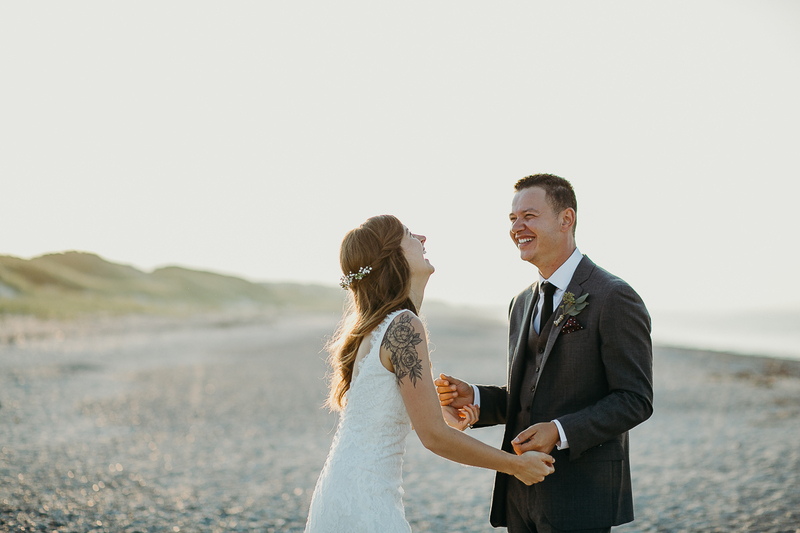 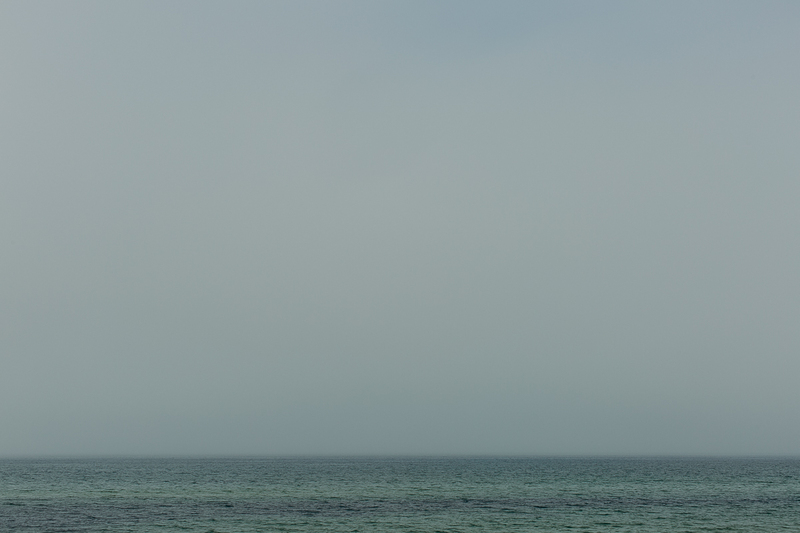 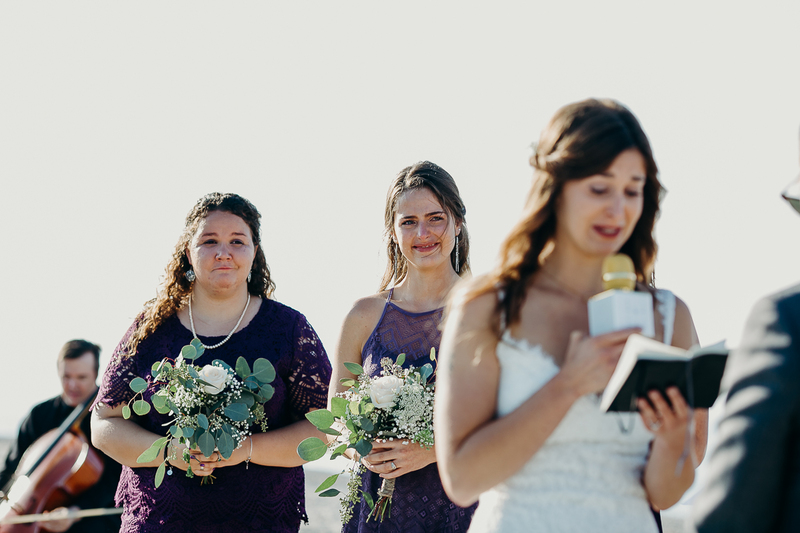 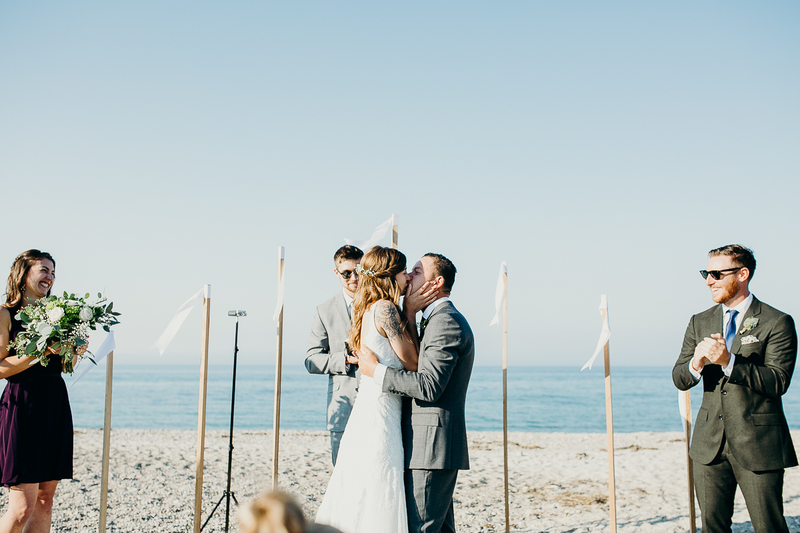 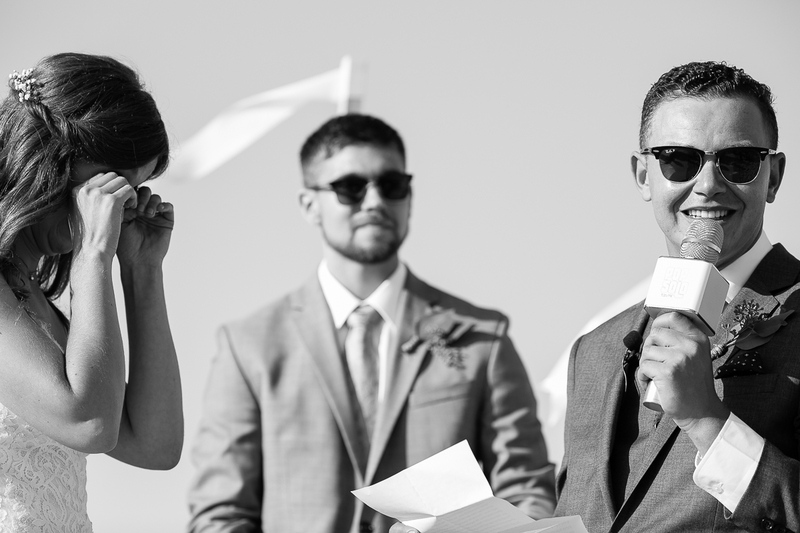 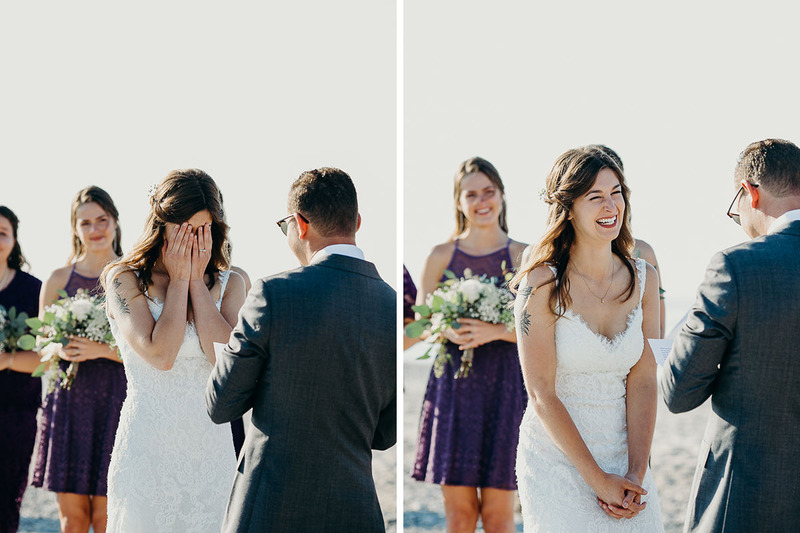 This Cape Cod beach wedding was so wonderful to photograph. 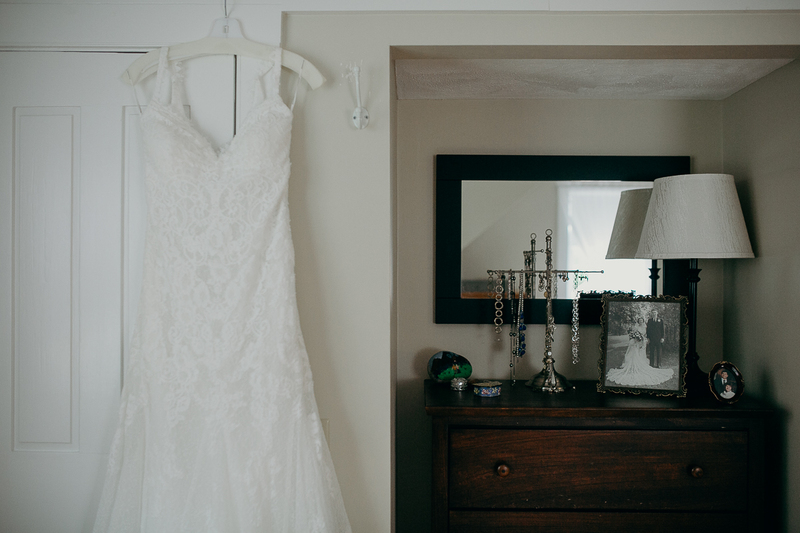 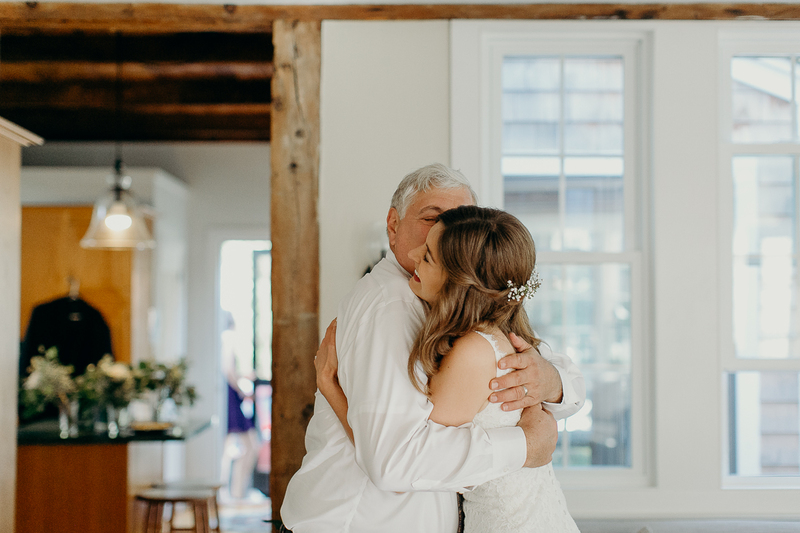 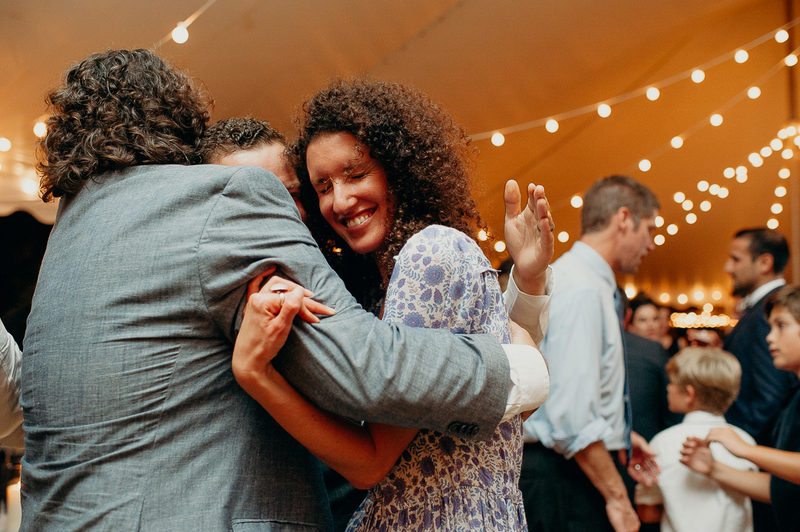 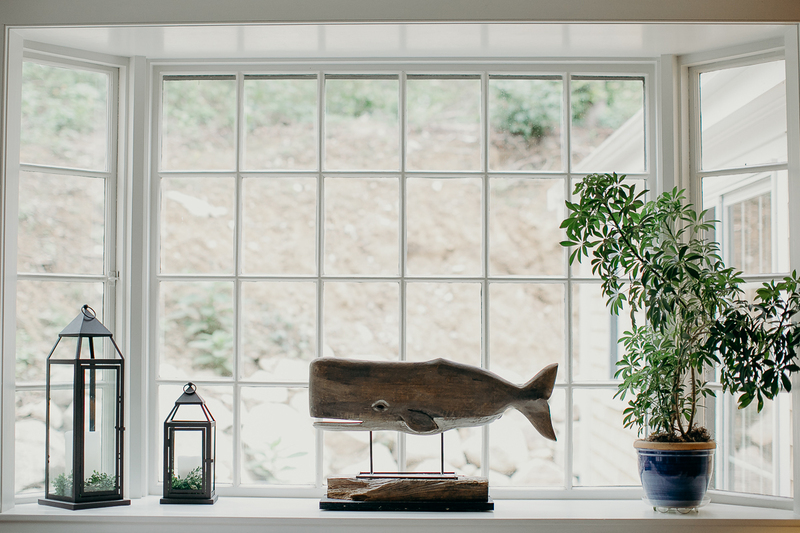 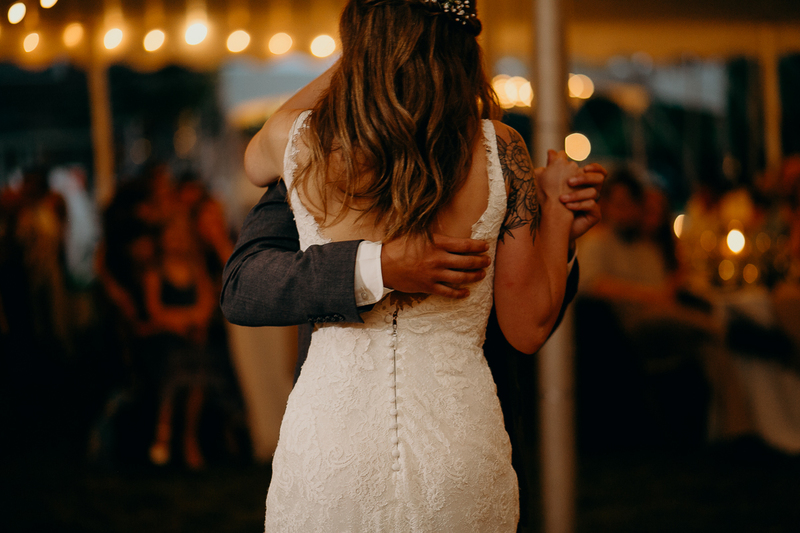 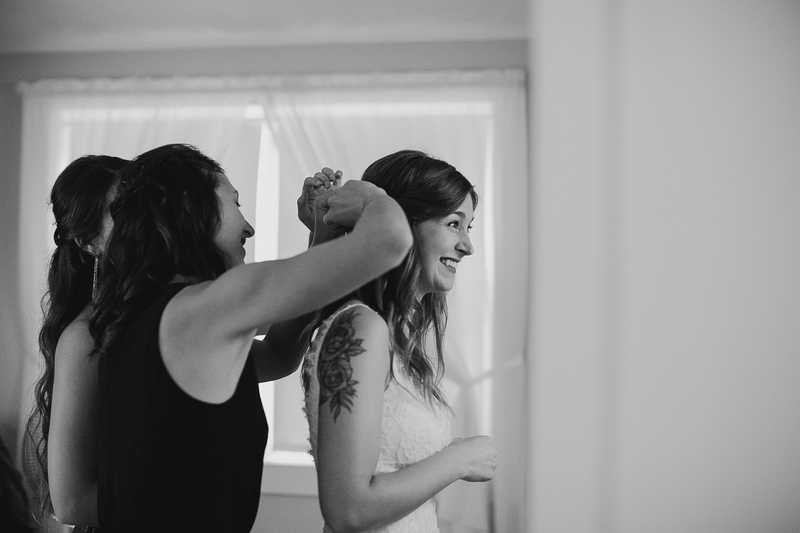 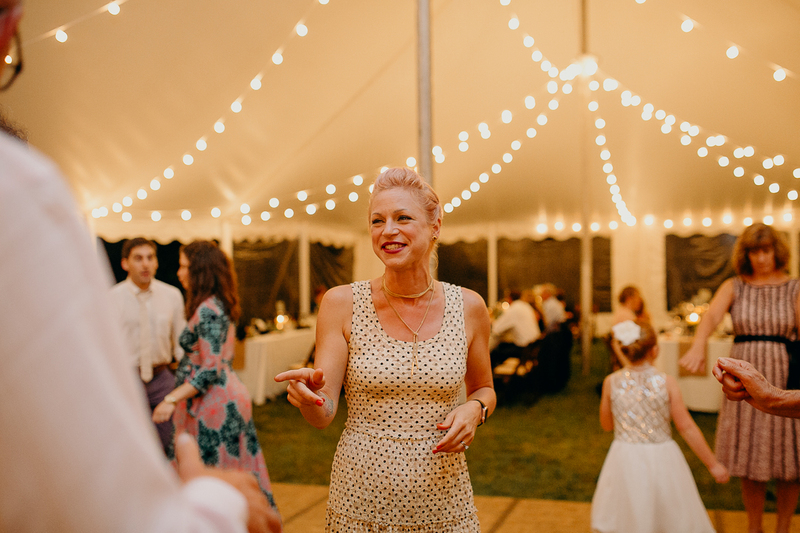 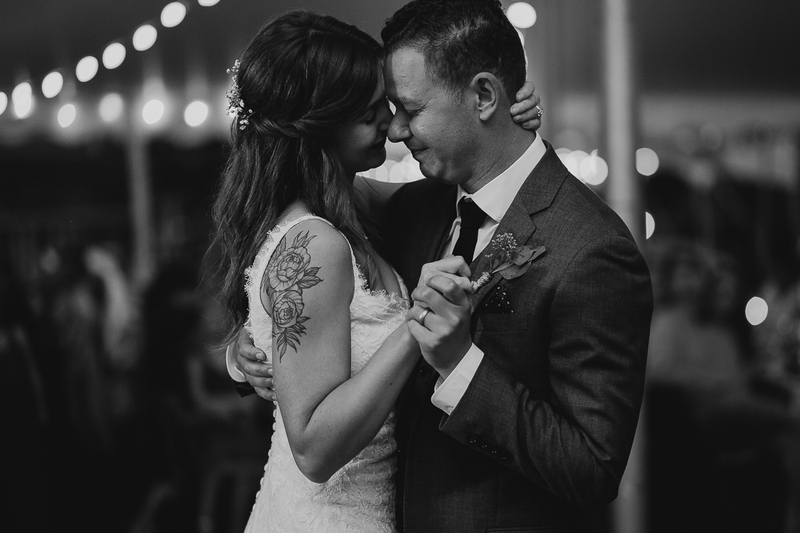 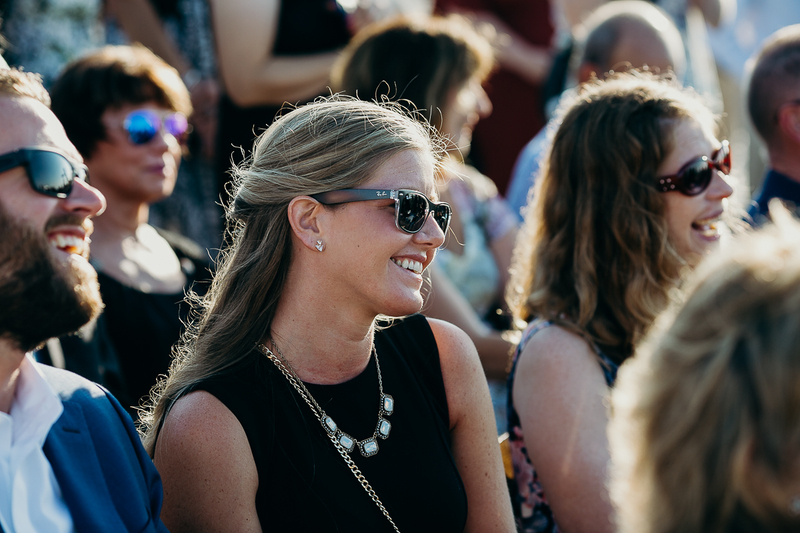 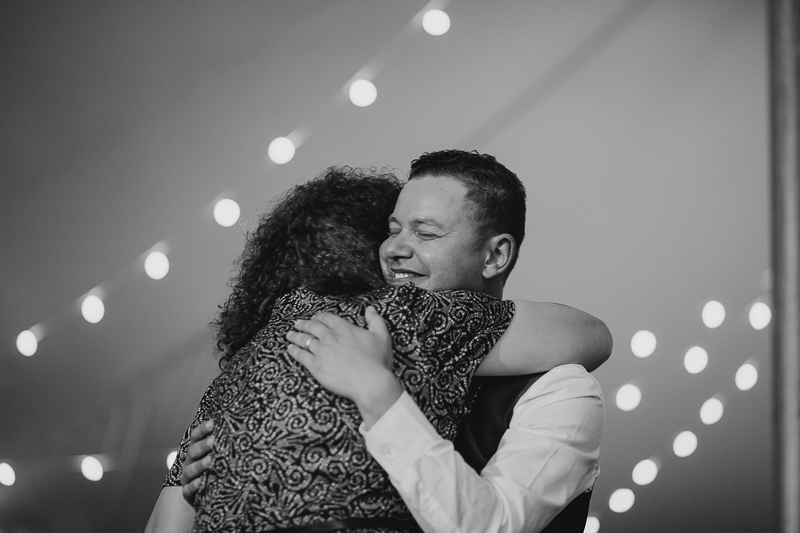 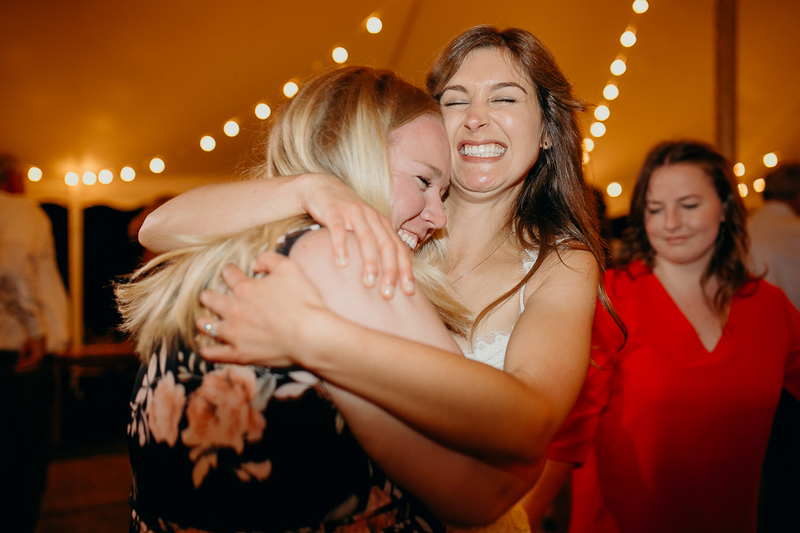 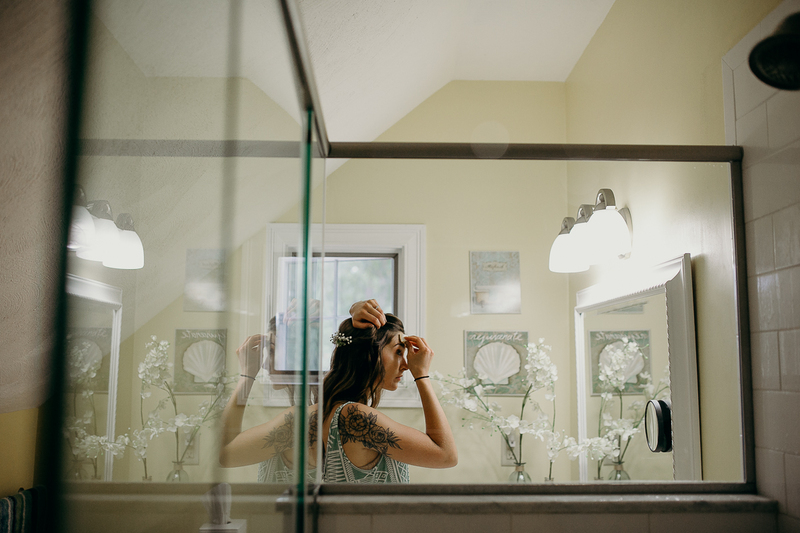 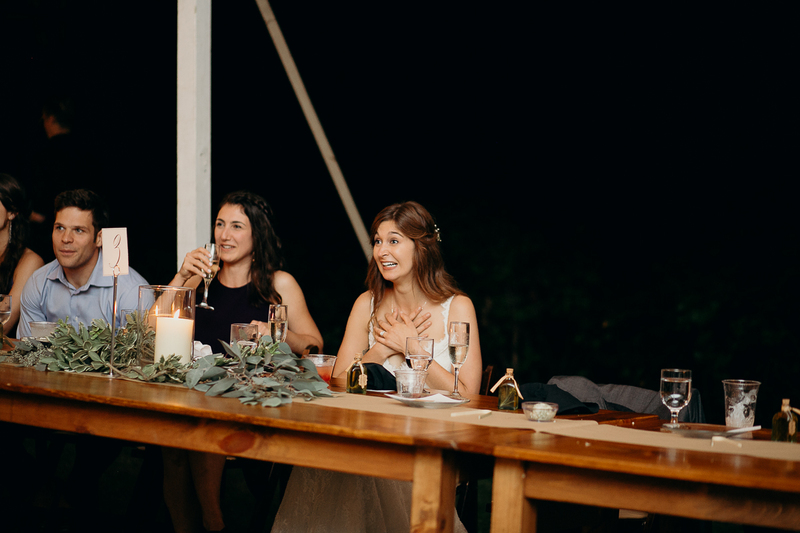 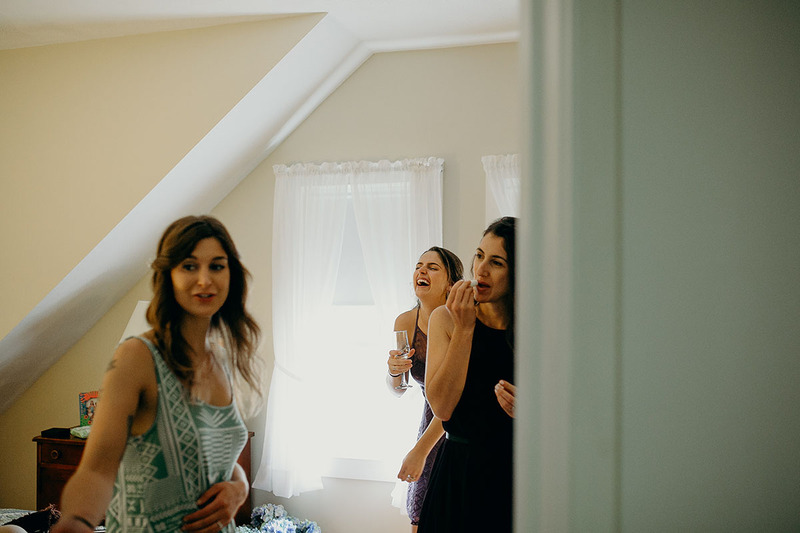 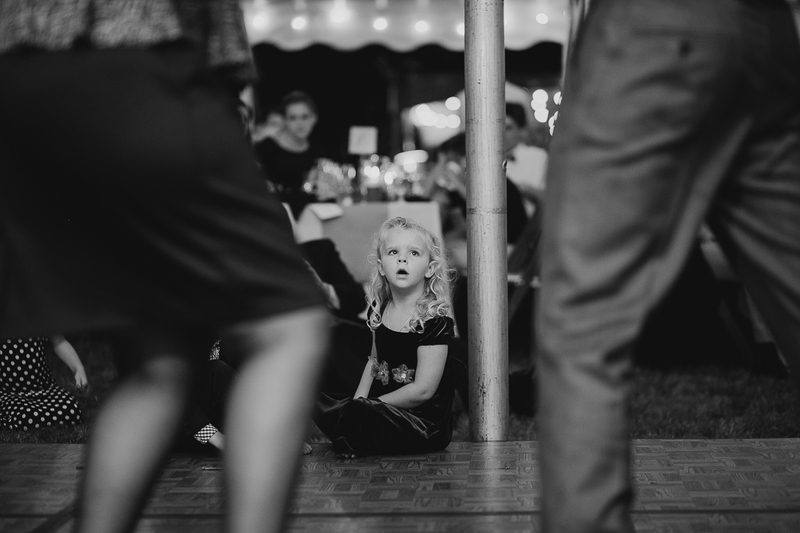 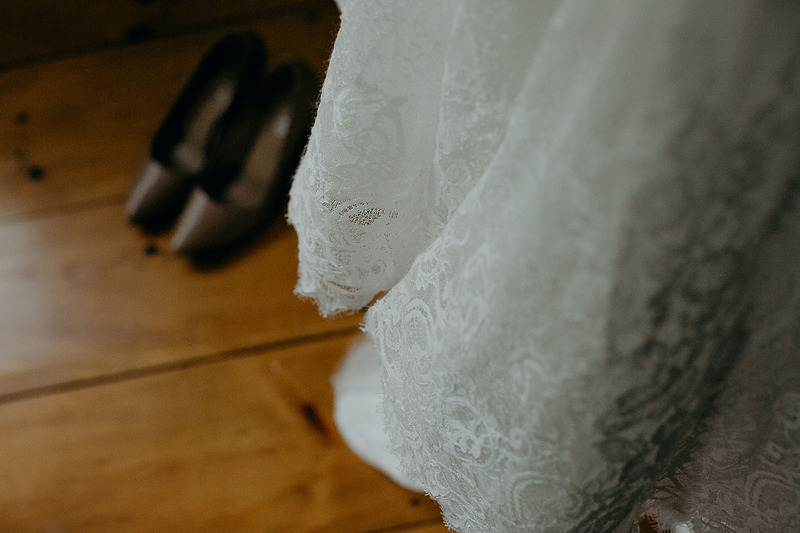 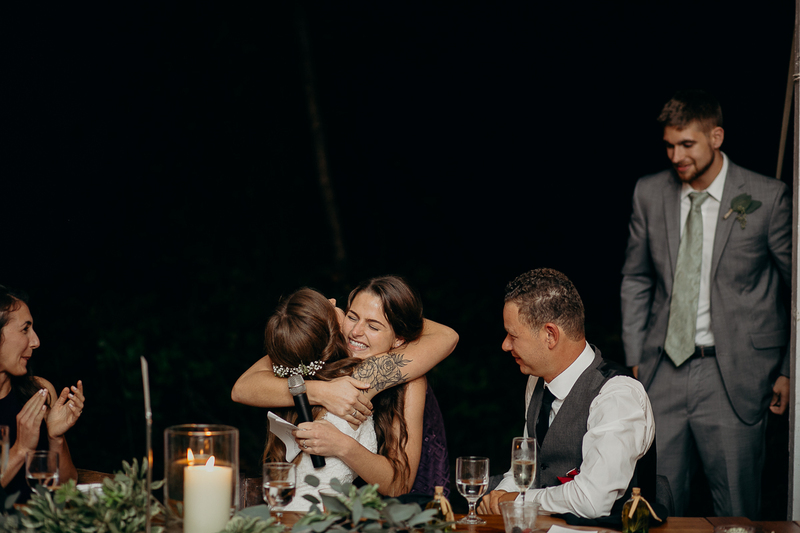 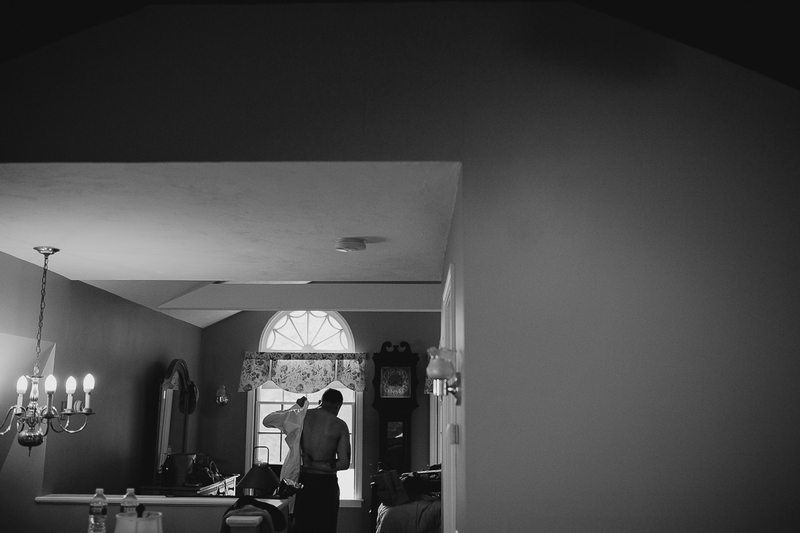 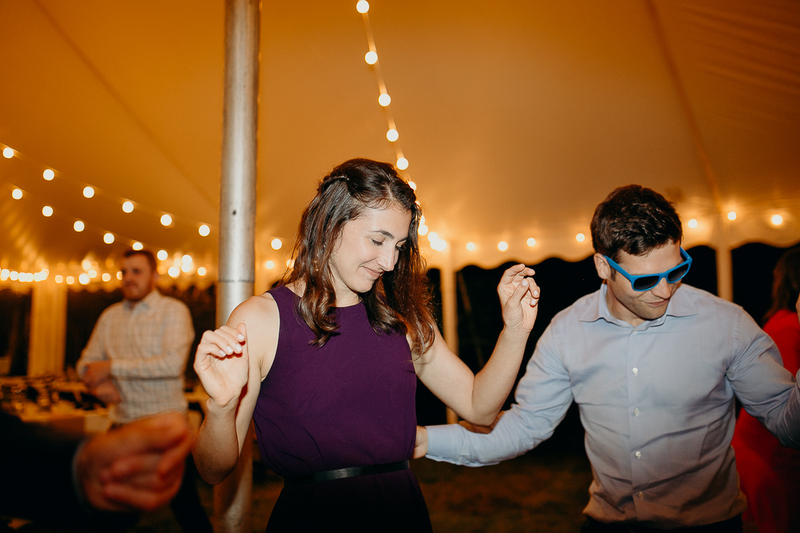 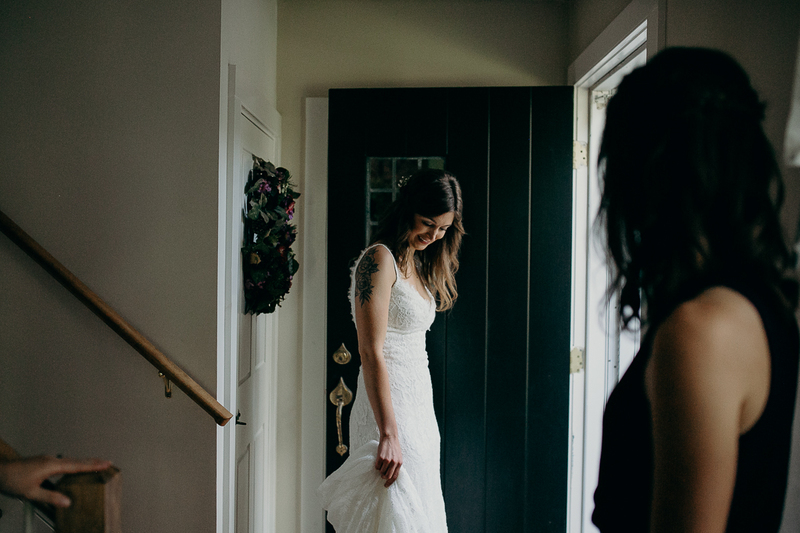 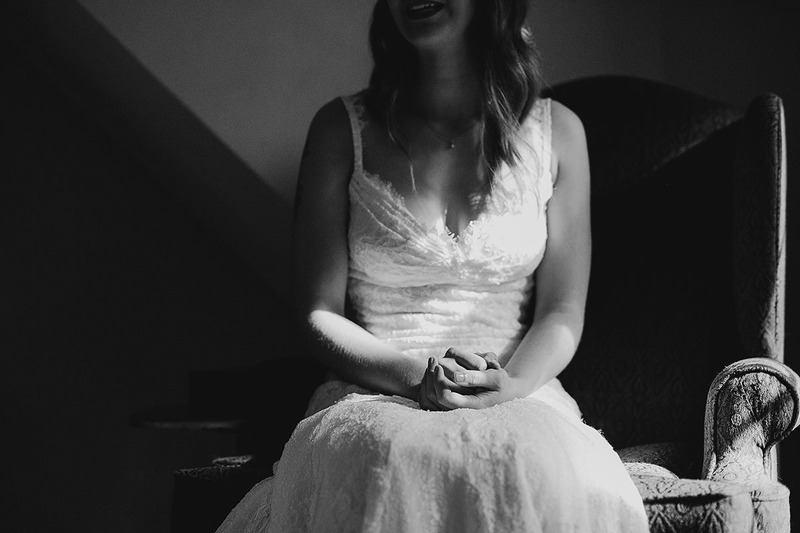 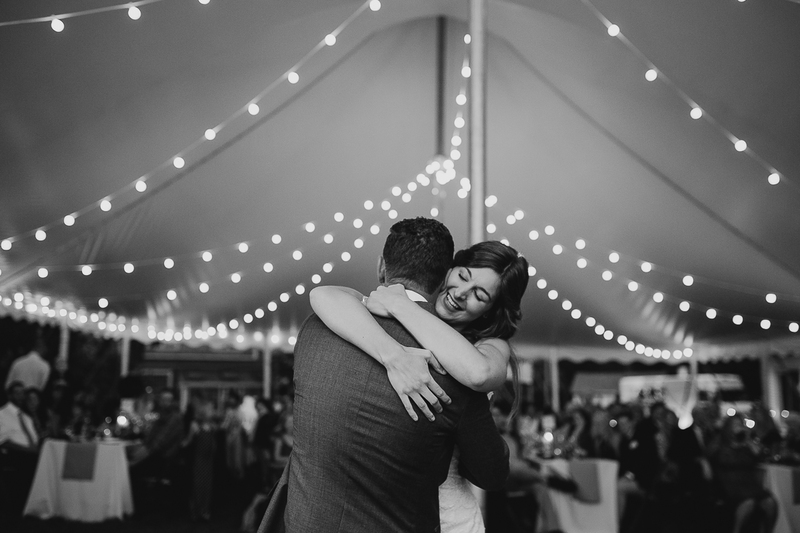 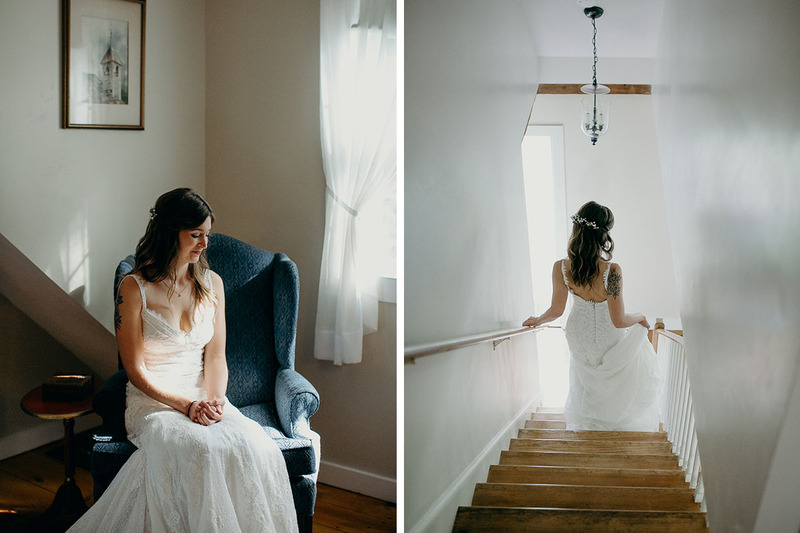 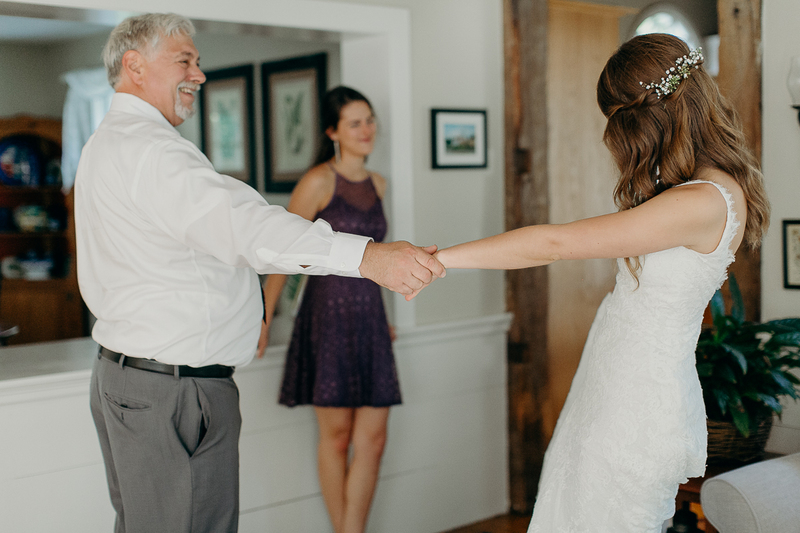 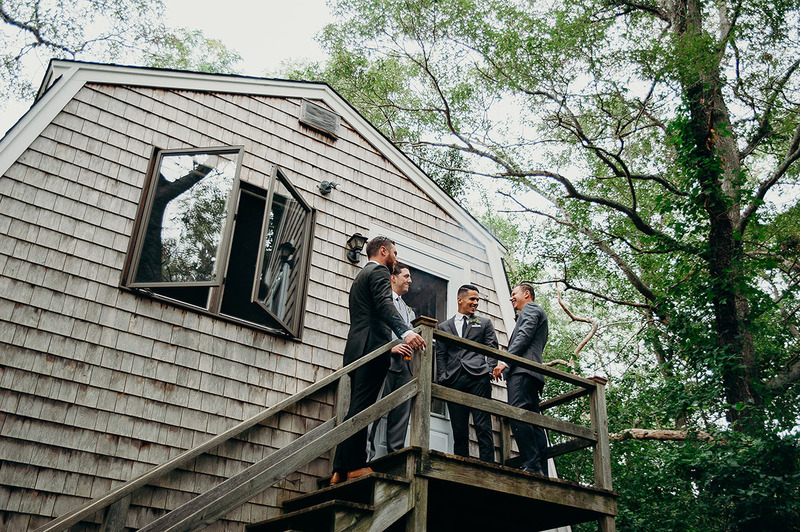 The day began and ended at the bride’s family’s Cape house – where she and her siblings spent summers growing up. 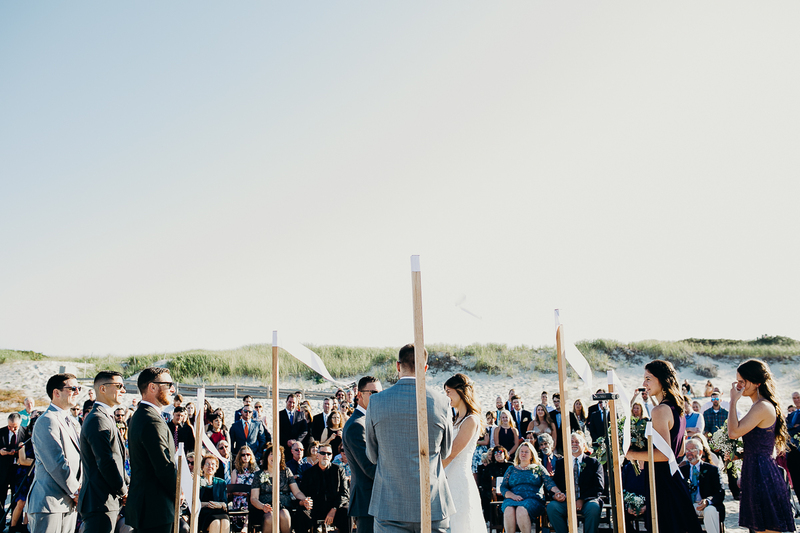 In between was a lovely ceremony down the road at Sandy Neck beach. 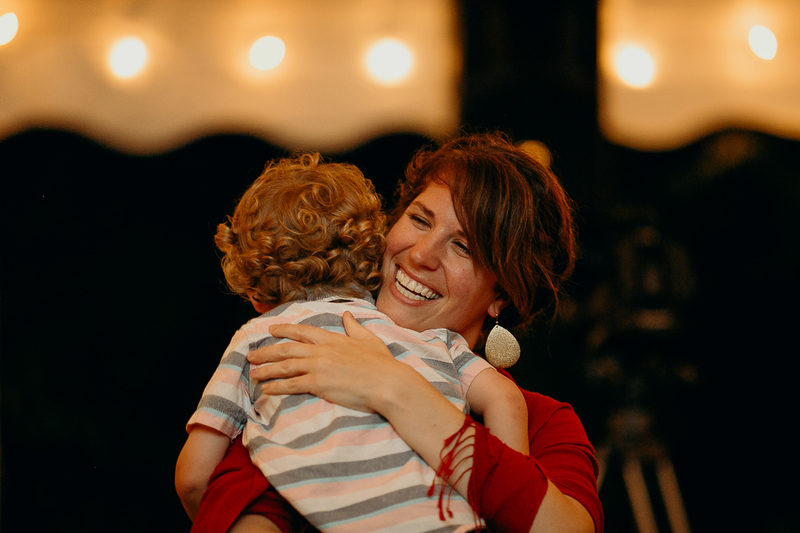 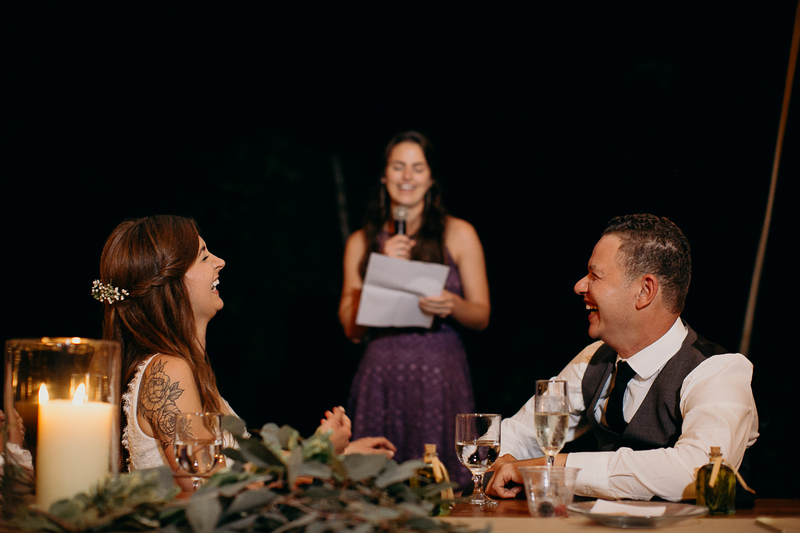 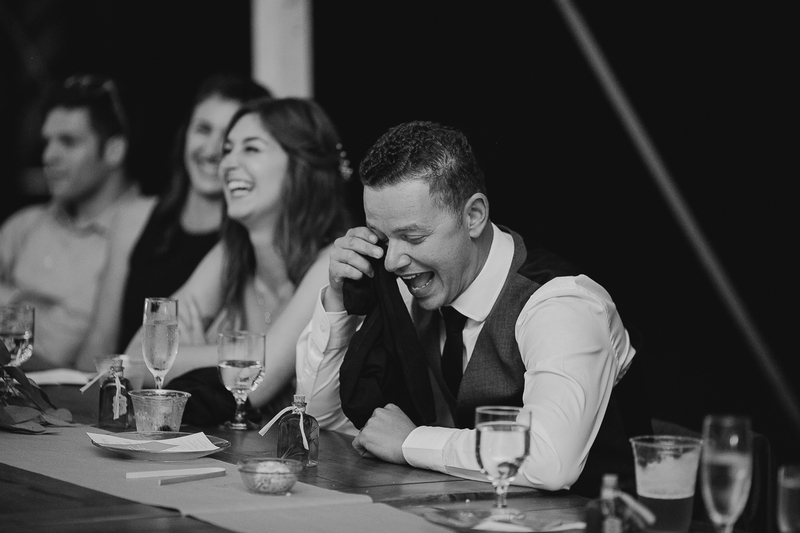 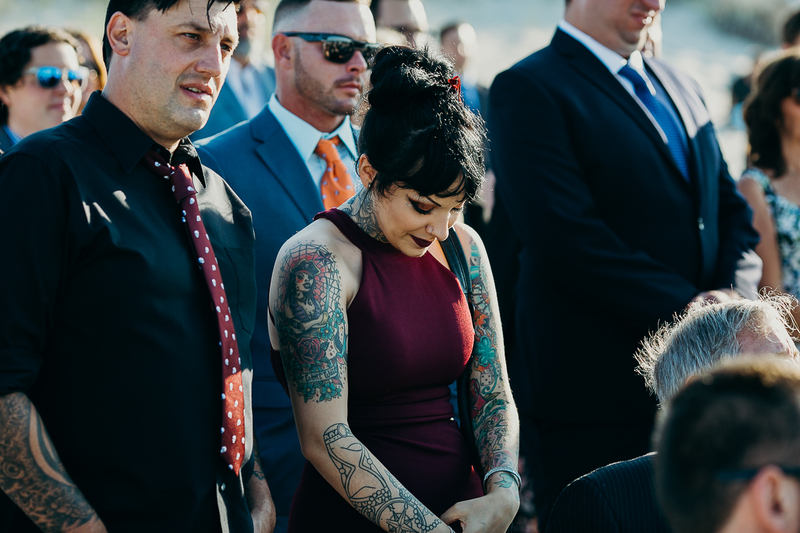 I love weddings that take place somewhere meaningful to a couple. 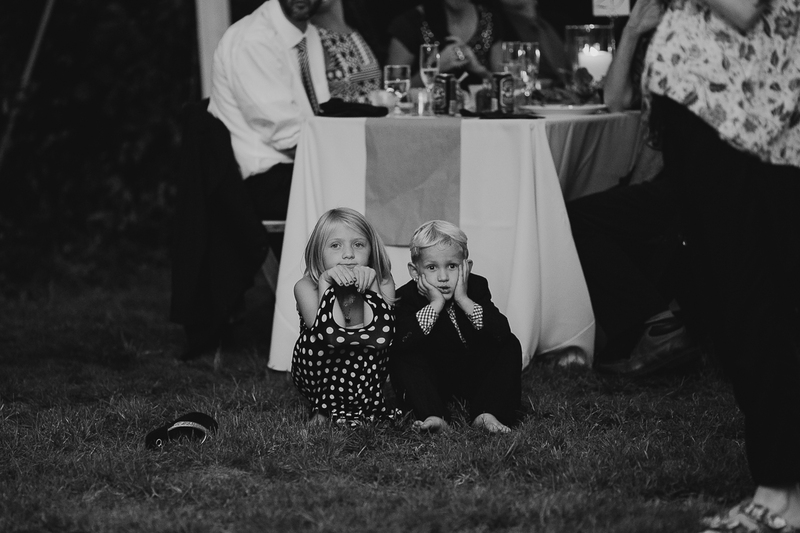 I think it’s magical that every summer weekend they spend at the house, they’ll be reminded of the day they got married. 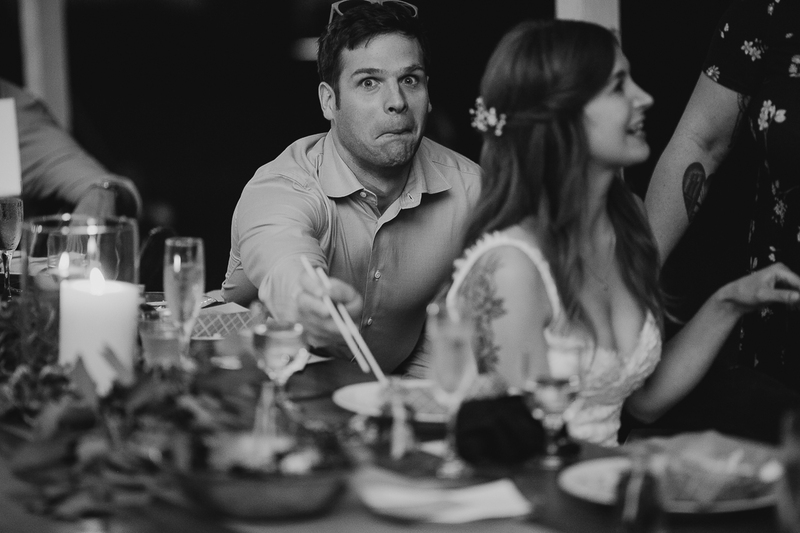 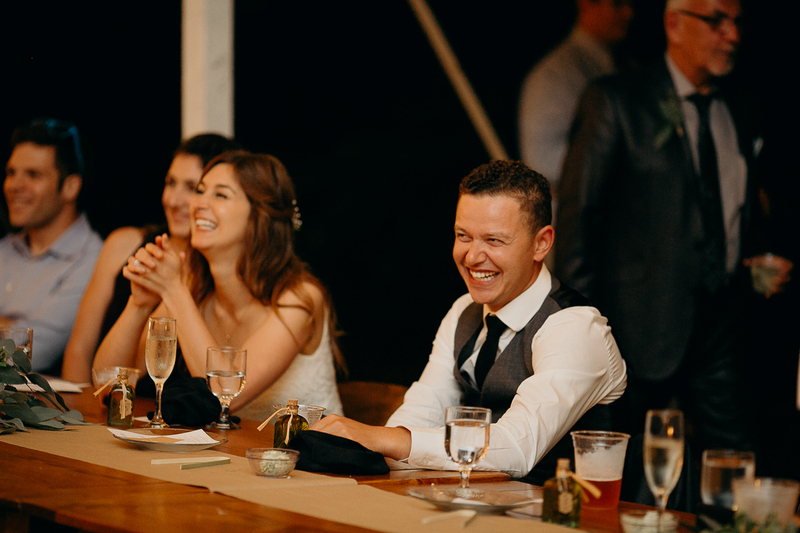 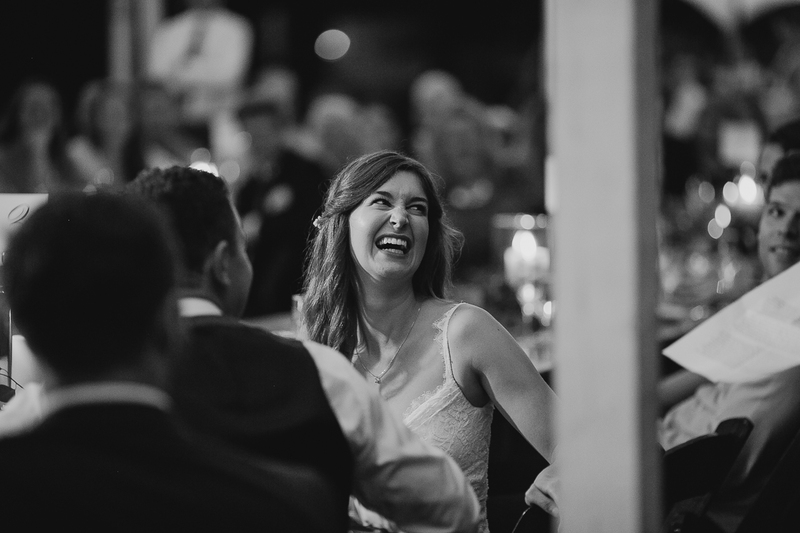 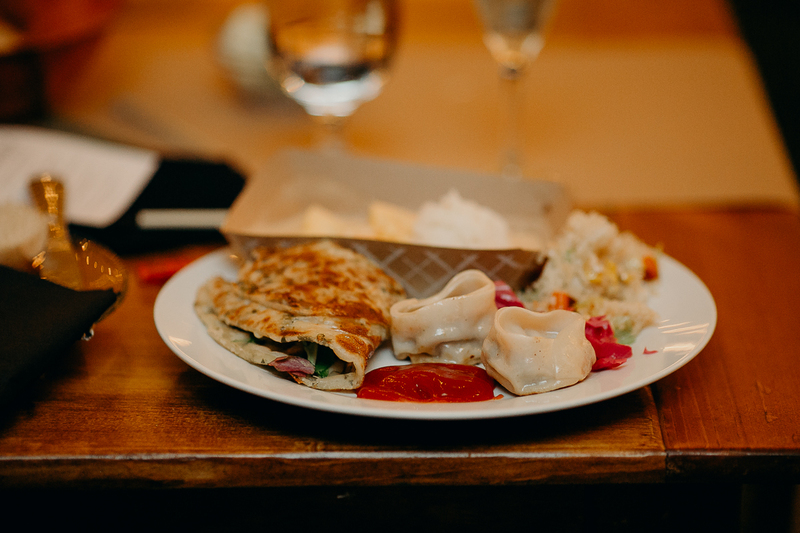 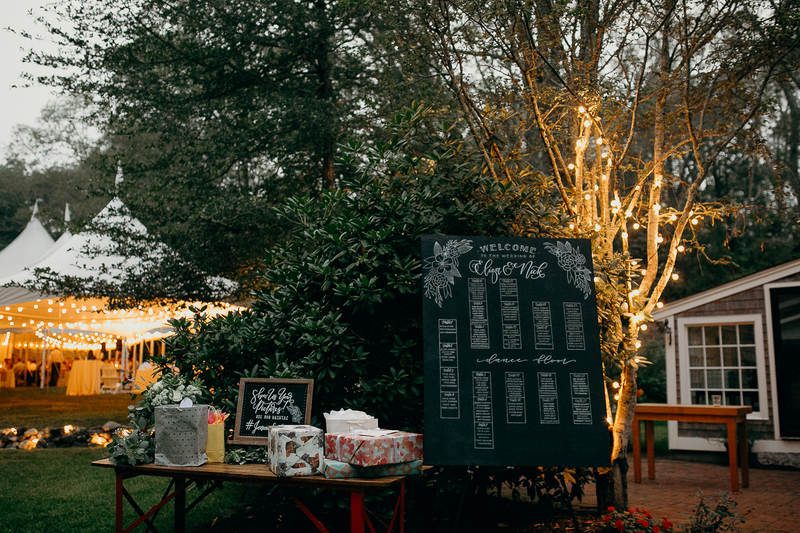 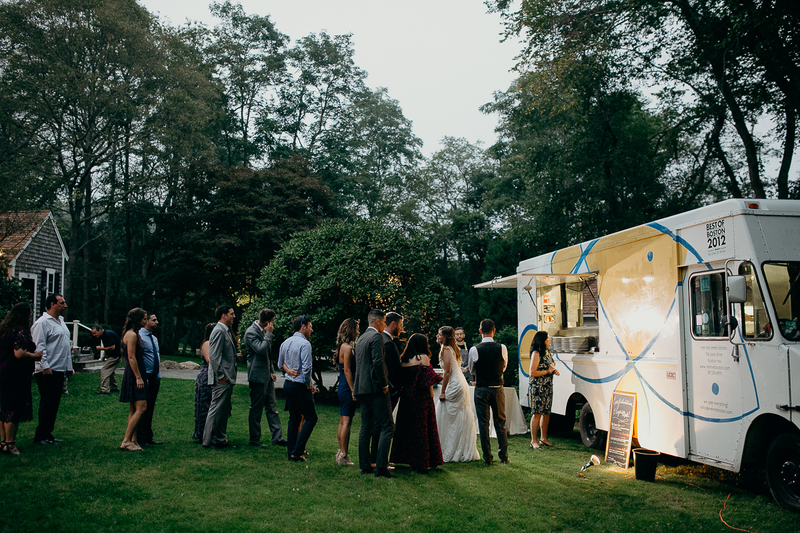 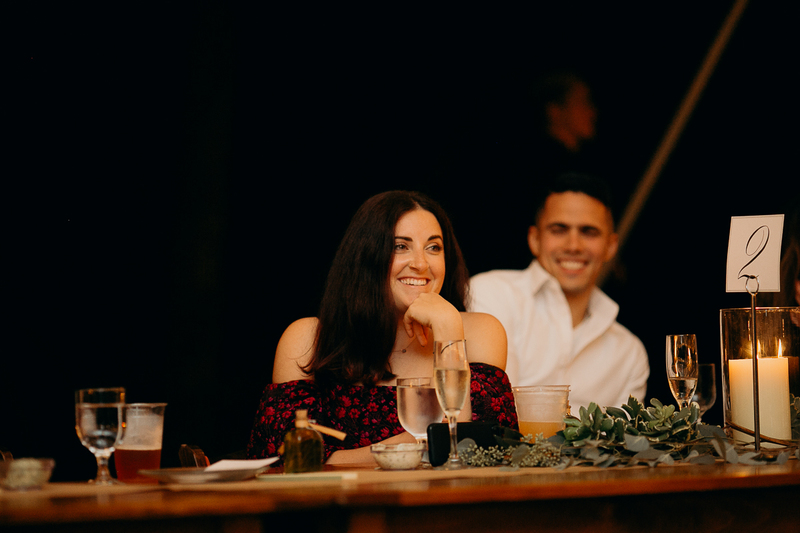 Throw in yummy food care of Mei Mei food truck and you’ve got an awesome wedding. 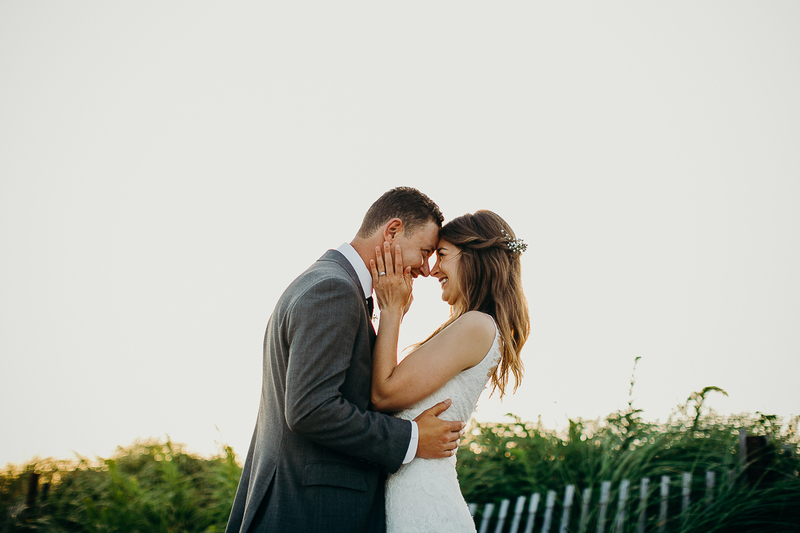 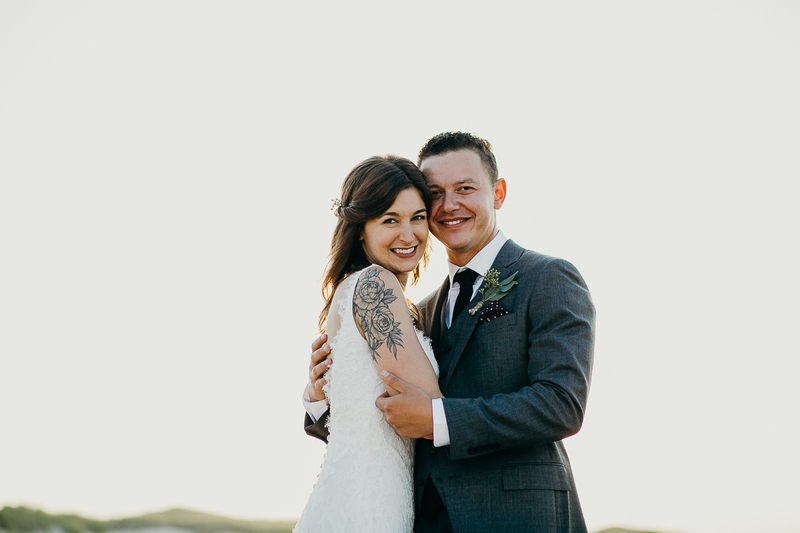 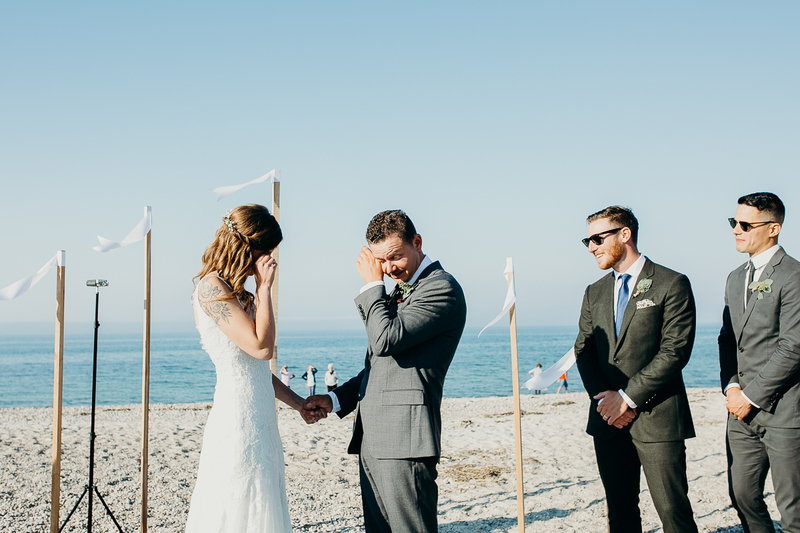 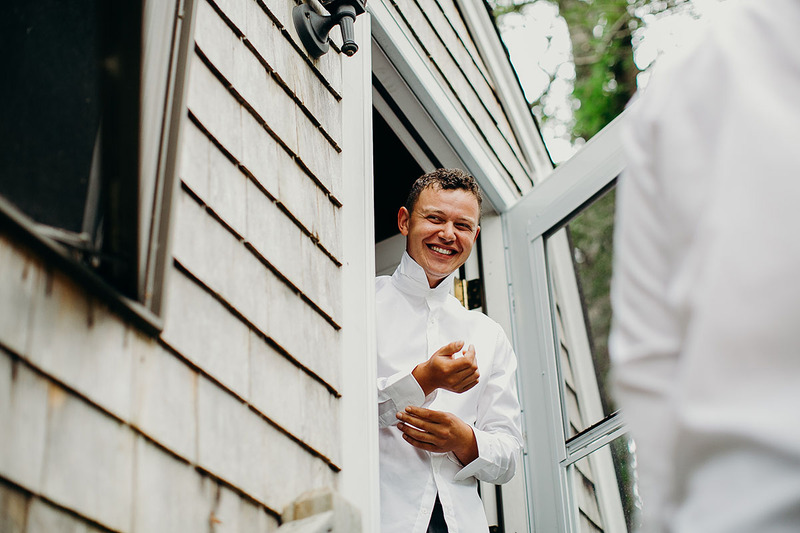 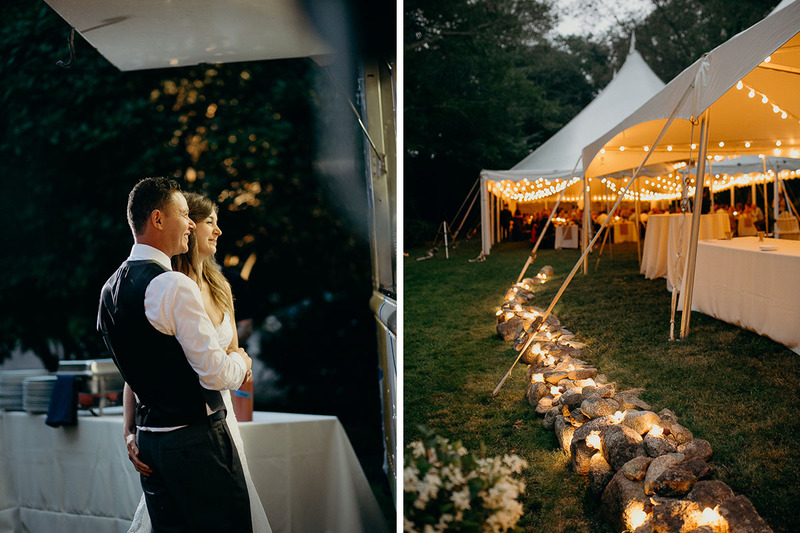 This Cape Cod backyard and beach wedding was documented by New England wedding photographer Siri Jones with the help of the amazing Boston family photographer Isabel Furie.